A number of musicians performed tributes to Chris Cornell shortly after his death, but it’s clear that his loss is still making a big impact. 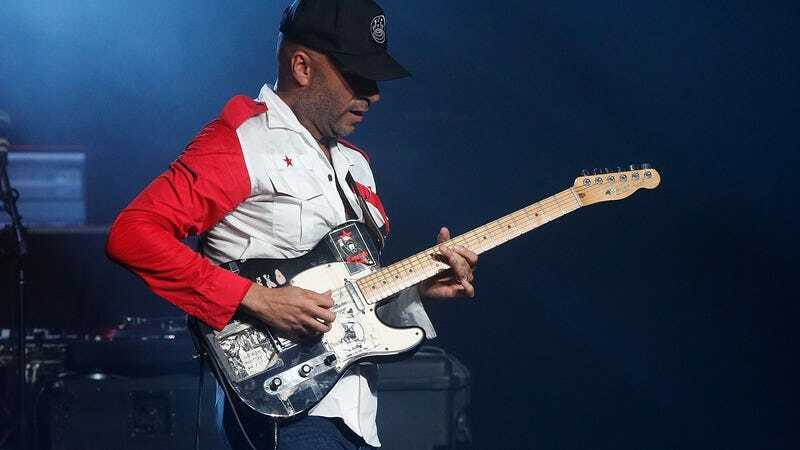 Eddie Vedder directly addressed Cornell’s death during a concert earlier this week, and now supergroup Prophets Of Rage—which includes former Audioslave members Tom Morello, Tim Commerford, and Brad Wilk—performed its own tribute to Cornell during last night’s performance in Berlin. Last week, System Of A Down’s Serj Tankian sang “Like A Stone” with Prophets Of Rage at a show in Nuremberg, Germany as well.